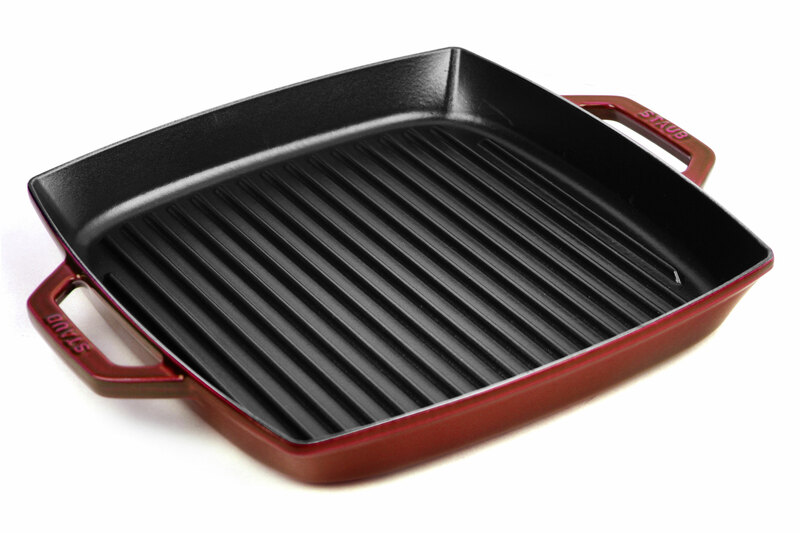 The Staub Cast Iron Square Double Handle Grill Pan is for use on your very own stovetop to create the taste and look of outdoor grilling. 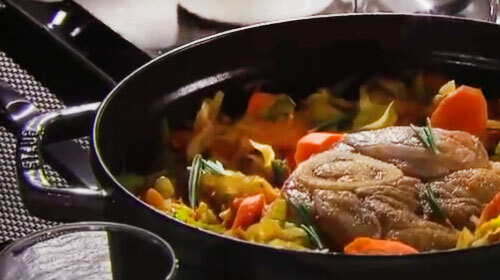 Staub cast iron cookware distributes and retains the heat evenly, keeping your meal warm long after the cooking process. Having these technical merits, Staub features a black matte enameled coating that is chip resistant, does not stain and is indestructible. 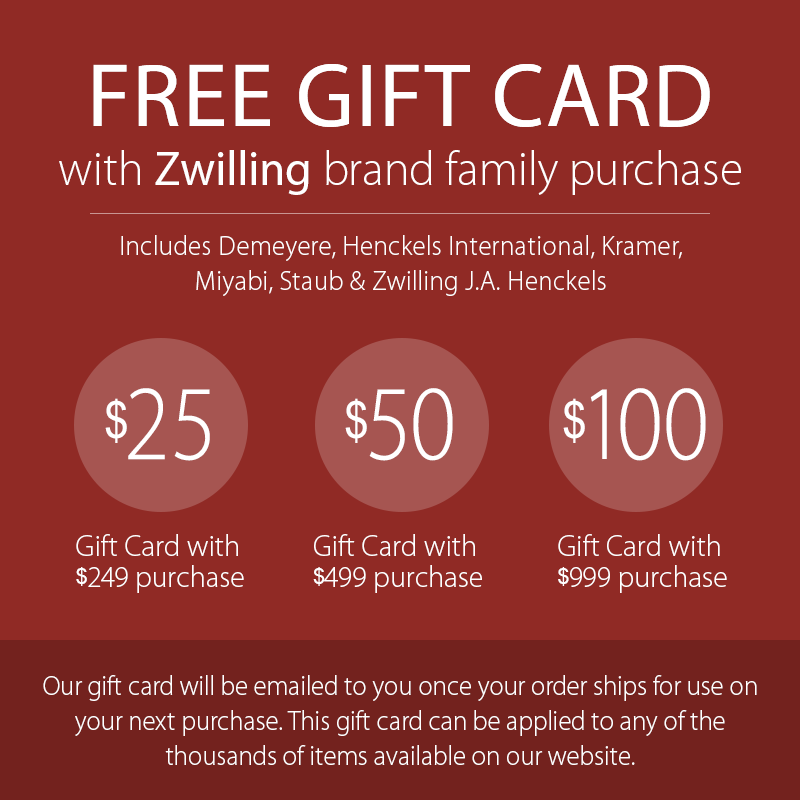 In addition, the black enameled interior coating does not need to be seasoned and will brown your meats nicely. During the manufacturing process, each individual piece of Staub is made from a sand mold and then destroyed, making each piece unique. 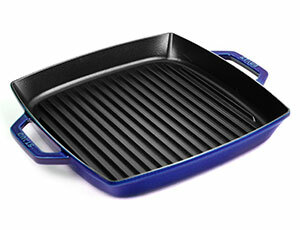 The attractive enameled exterior makes Staub first choice for cooking and serving from the same vessel. Compatible for all cooktops, including induction and oven/broiler safe up to 500°. Made in France with a lifetime warranty.